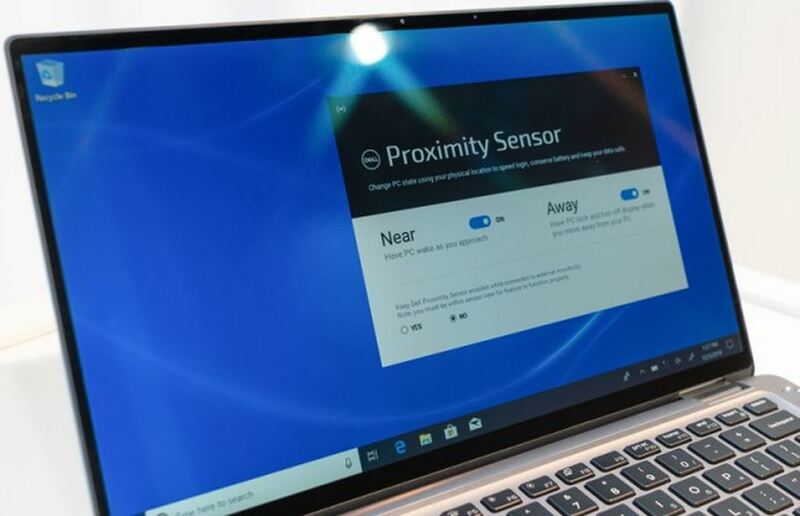 Dell has just announced a new 2-in-1 laptop called the Latitude 7400, before CES 2019. This is a very thin, light-weight business model, believed to be the world’s smallest 14-inch 2 in 1 machine. . The Latitude 7400 uses Intel’s 8th generation quad-core CPUs, processor, 8GB or 16GB RAM, 1TB M.2 PCIe NVMe SSD and built-in GPU UHD Graphics 620 GPU. Dell will add a 2TB version of HDD in “2019 summer”. Highlighted on the exterior and screen design, the Latitude 7400 has a body made of aluminum, which is precisely CNC-molded to create the most premium feel. The 14-inch Full HD (16: 9) screen, which has a very thin border that resembles Dell’s previous XPS lines, with the outside glass being Gorilla Glass 5. The screen is also compatible with the stylus Dell Active Pen, helps users to easily write and draw in tablet mode (tablet). 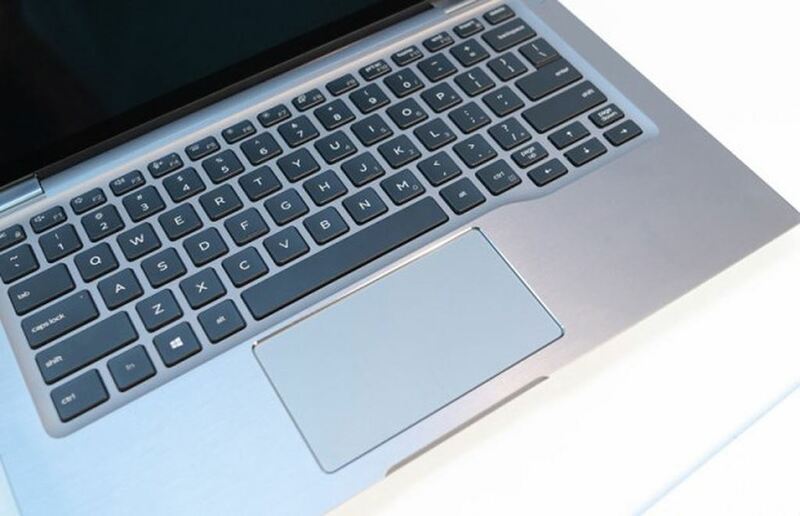 For connectivity ports, the Latitude 7400 has 2 USB A 3.1 ports, 2 Thunderbolt 3 ports, HDMI Full-size, micro SD memory card reader and SIM slot to enable 4G LTE. Dell’s thin and light business models have recently been integrated with SIM slots, helping to work everywhere without having to worry about finding Wifi. 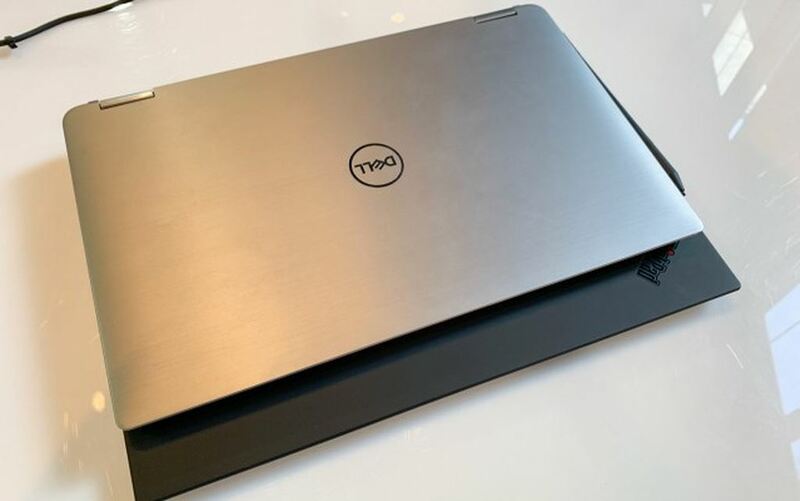 The Dell Latitude 7400 will be on display at the CES 2019 consumer fair, and will be officially released in March with a starting price of $1600.